Discuss the history/attributes and various uses of PMMA resins. Describe the chemistry and advantages of liquid applied PMMA systems. Explore how PMMA membranes can help solve many common rooftop issues. 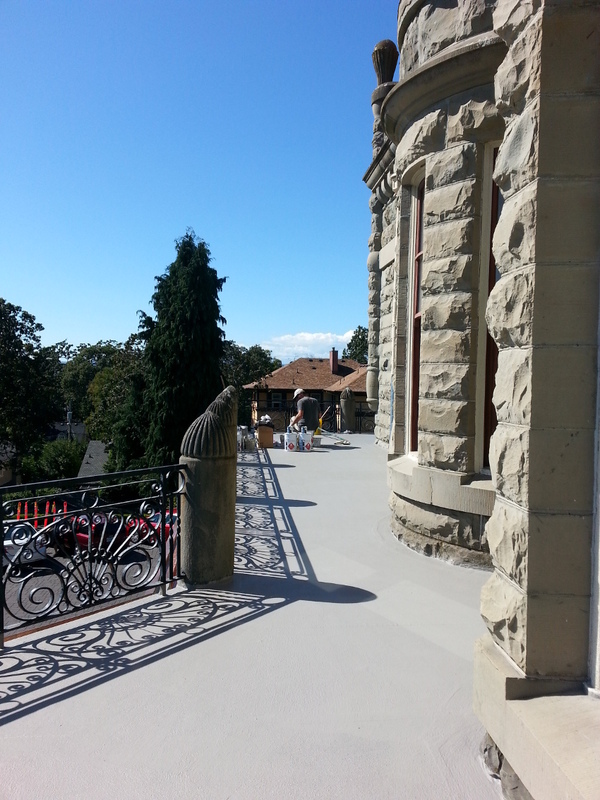 Discuss the versatility of liquid applied PMMA systems beyond roofing. The attributes of PMMA (Polymethyl methacrylate) liquid applied membranes are so unique that these products often lend themselves toward difficult waterproofing problems. With a vast history of use in a variety of niche applications because of its unique chemistry, many of the common (and not so common) problems seen on construction sites have been solved using this material. This course reviews the history of PMMAs and dissects the chemistry of this technology which makes it so unique. The attributes of PMMA’s is discussed along with some real world examples of how the technology has been used. 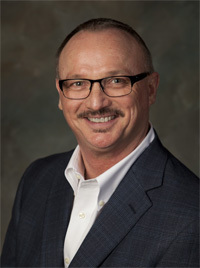 Tim Kersey is the Vice President and General Manager for SOPREMA in the United States. He has been with SOPREMA for five years and has 30 years of experience in the commercial roofing industry including research, product development, and codes/approvals. Tim has held various leadership roles in the industry including chairmanship positions at ARMA, ASTM and SPRI. He has authored and co-authored several articles and papers for industry technical journals and proceedings. Tim received his Bachelor’s degree in chemistry from Henderson State University.